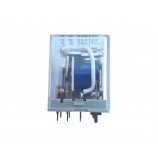 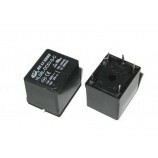 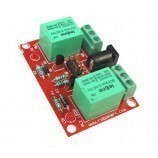 The 12v relay is an electromechanical switching device which controls the AC devices through the DC power. 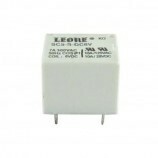 Operating Voltage: 8.6 to 21.6V. 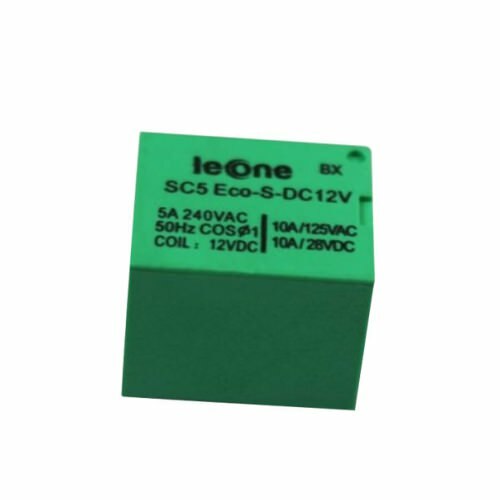 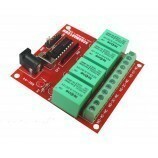 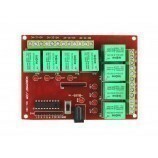 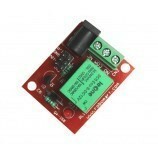 Also Searched as : 12v relay board, Relay Switch 12v, buy 12v relay, buy 12v relay online India, relay switch 12 volt, 12v relay buy online India.